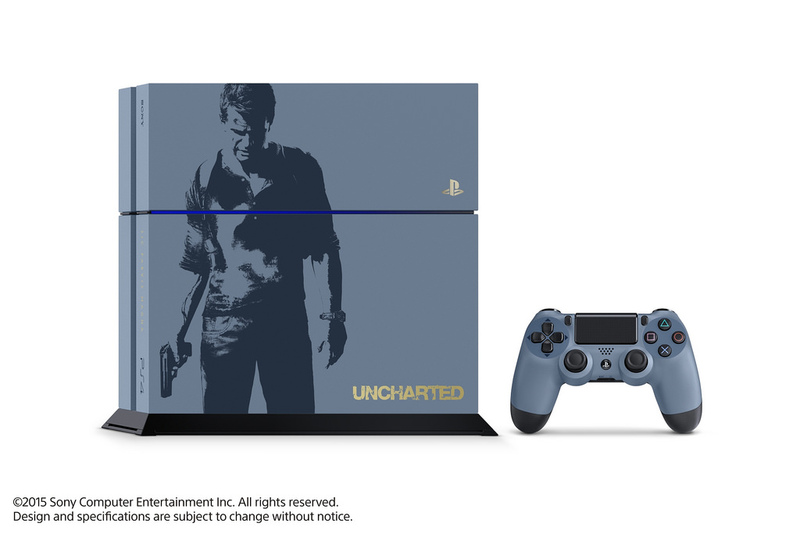 So there's going to be a Limited Edition Uncharted 4 PS4 Bundle released on April 26th! UnfortuNATEly, it's going to be a 500GB console only. Here's the announcement trailer.. 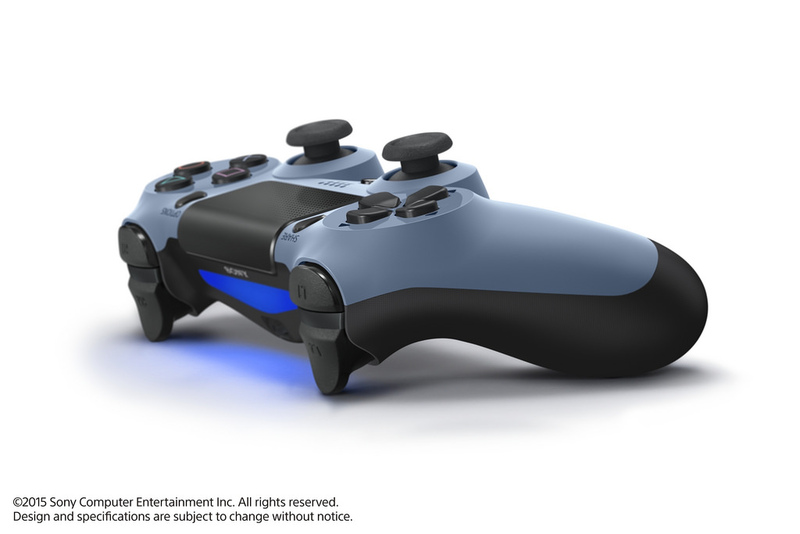 The Gray Blue DualShock 4 Controller will be sold separately and there will be a matching limited edition Gray Blue version of the Gold Wireless Headset. We will have to check out our own regions for the exact pricing and release dates.. 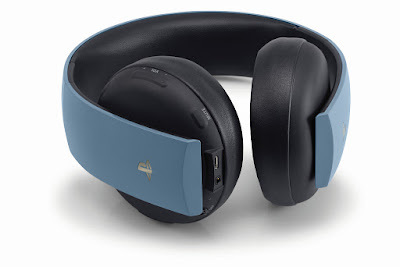 Meanwhile, what do you guys think of these?